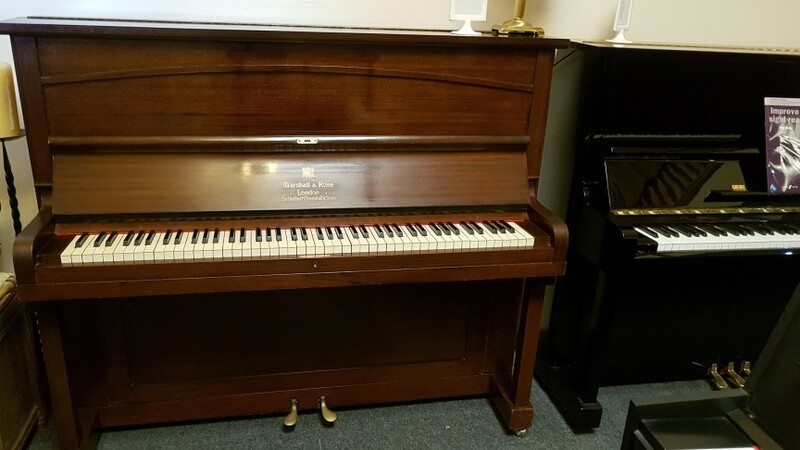 Here is a chance to own a British made piano. In a traditional mahogany cabinet, the instrument is 88 note and overstrung. Feel free to come along to the showroom.